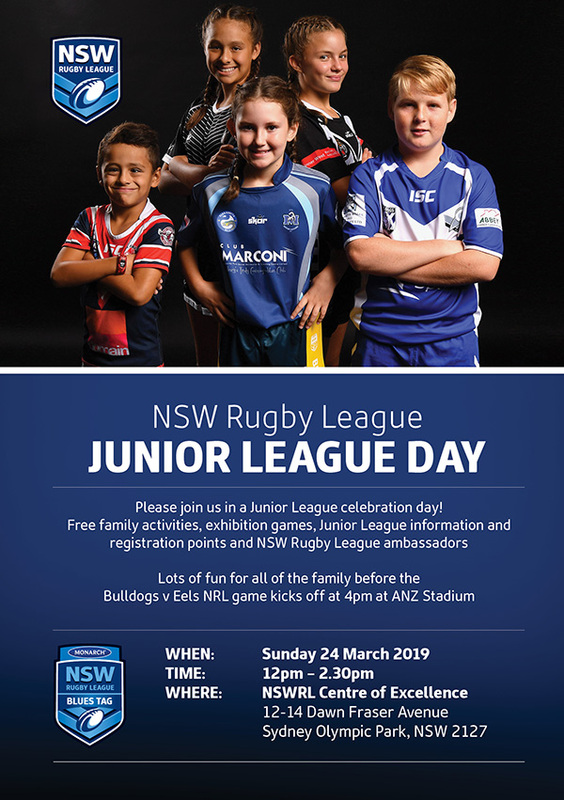 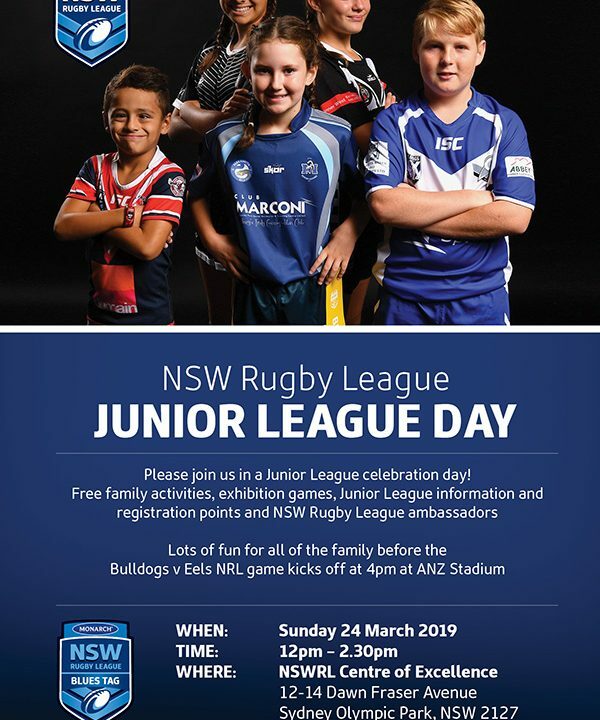 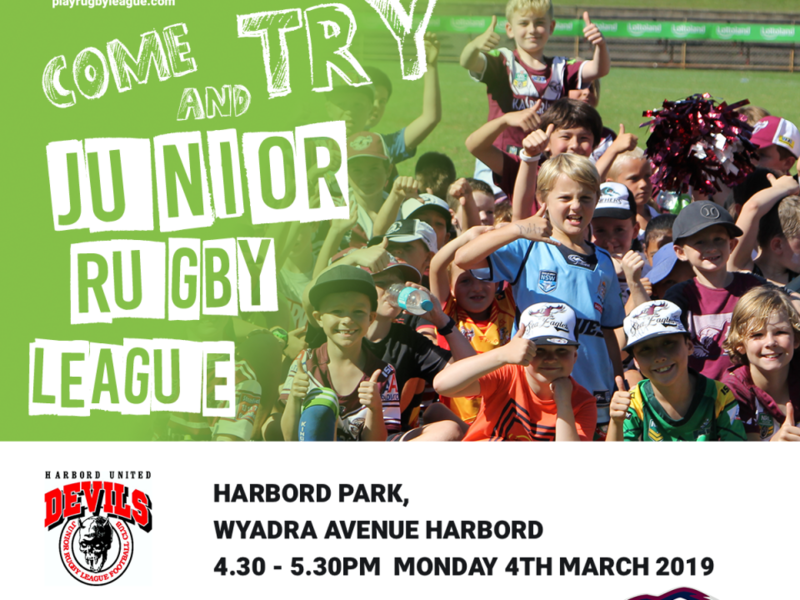 2019 NSWRL Junior League Season Launch! 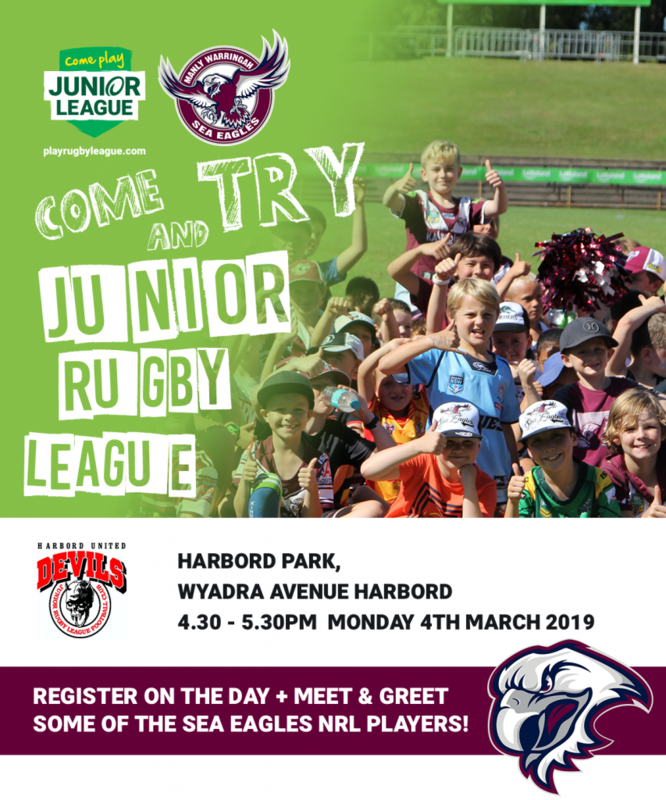 Registrations are still open. 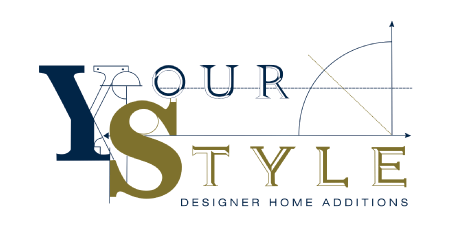 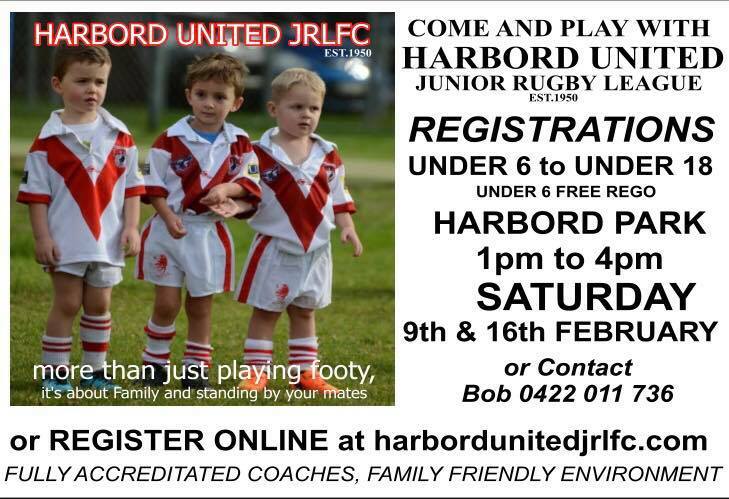 Register online (click on the registration page) or call Bob Butcher on 0422 011 736.